YOUNG, VIBRANT MALE VOICE READY AND WAITING FOR YOU! Macka is a young, vibrant mid 20\\\'s voice just waiting for you to use him. 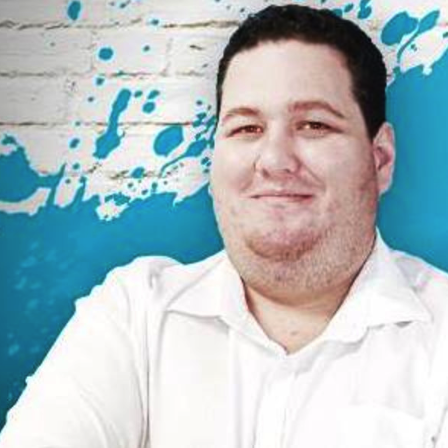 Having been in radio since the age of 18, Macka has honed in on his voice and wants to help you sell your brand. Able to be used for all voiceover types, he is a voice you definitely don\\\'t want to miss out on hearing. Longer is negotiable, just ask for a custom quote.